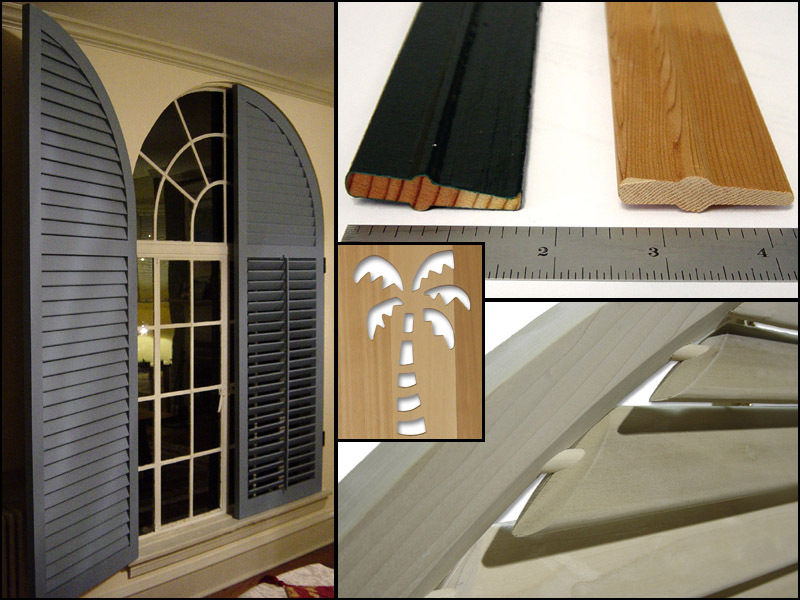 We will custom manufacture shutters to your special needs and style. 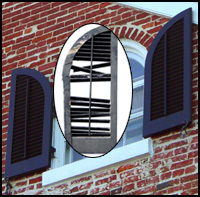 Our draftsmen can work with you to create custom cut outs, panel and louver styles, and custom shutter shapes and sizes. We will also build to match your existing damaged or deteriorated wood shutters. Of course if you have any questions, please call and speak to a member of our knowledgable staff: 610-685-2344.